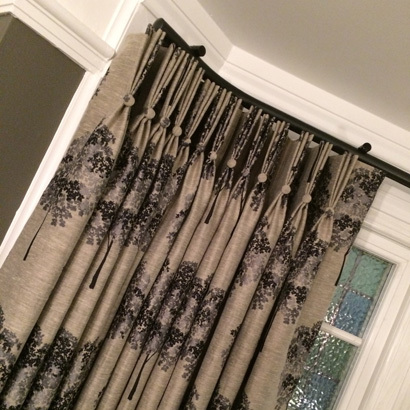 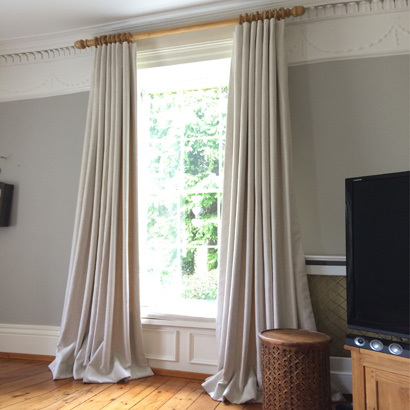 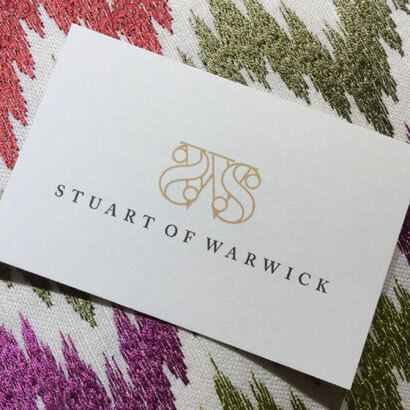 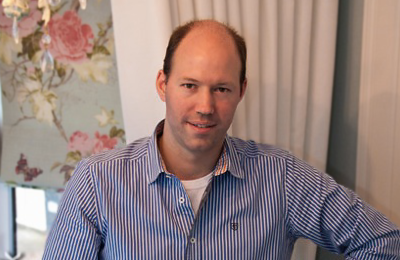 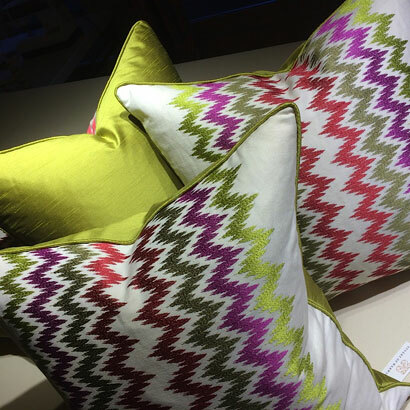 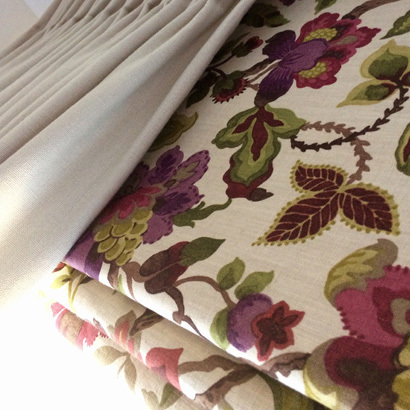 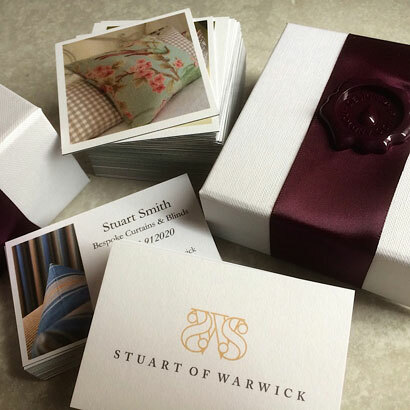 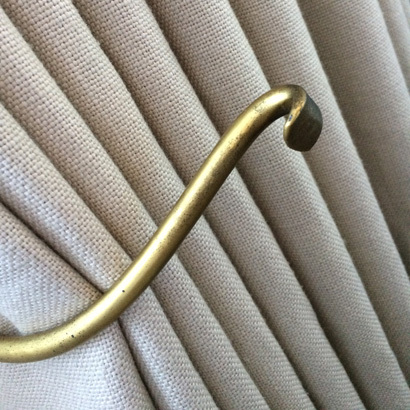 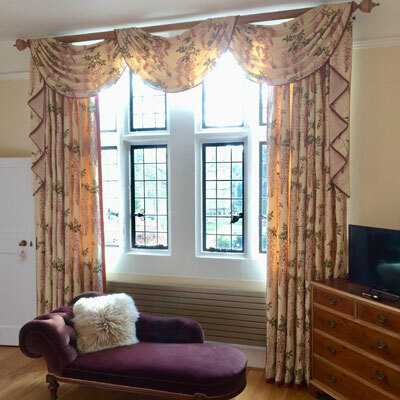 …bespoke handmade curtains, blinds and soft furnishings with a meticulous attention to detail. 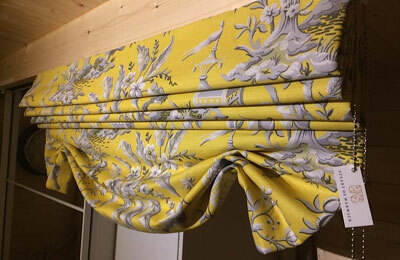 Roman, Austrian and London blinds. 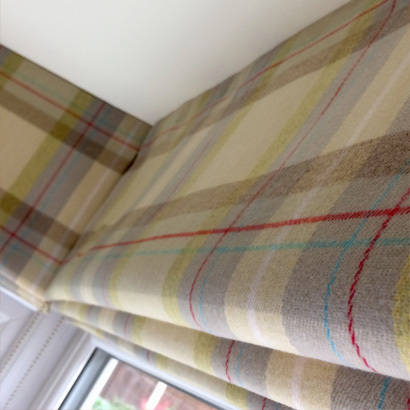 I also supply roller blinds and Venetian blinds. 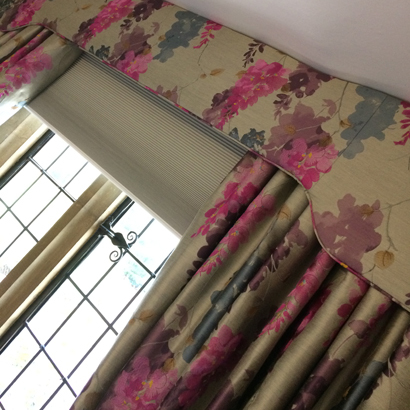 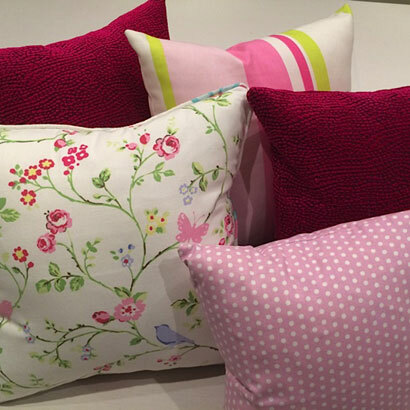 curtains or blinds, why not enhance your room further with matching soft furnishings? 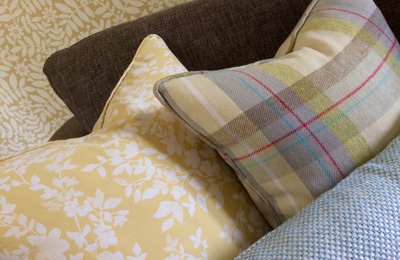 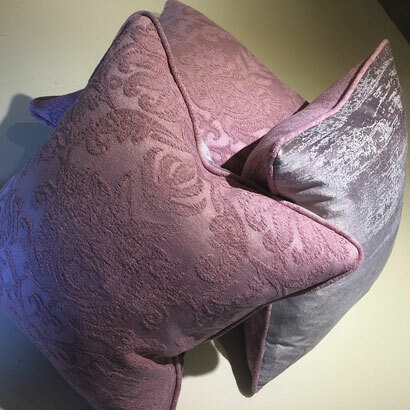 I make cushions, seat and bespoke bench covers. 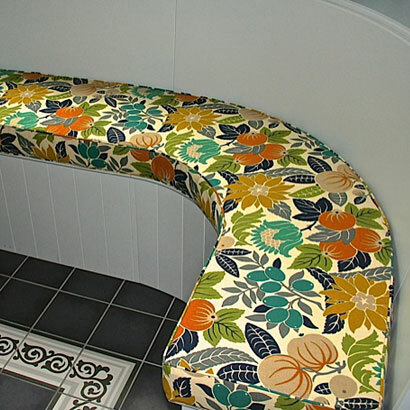 I can also arrange a professional upholstery service.